Please join us on Tuesday, April 23rd, 2019 at 12:00pm! We are so excited to kick off Festa! Join us for our monthly membership luncheon at the Herrin Civic Center! 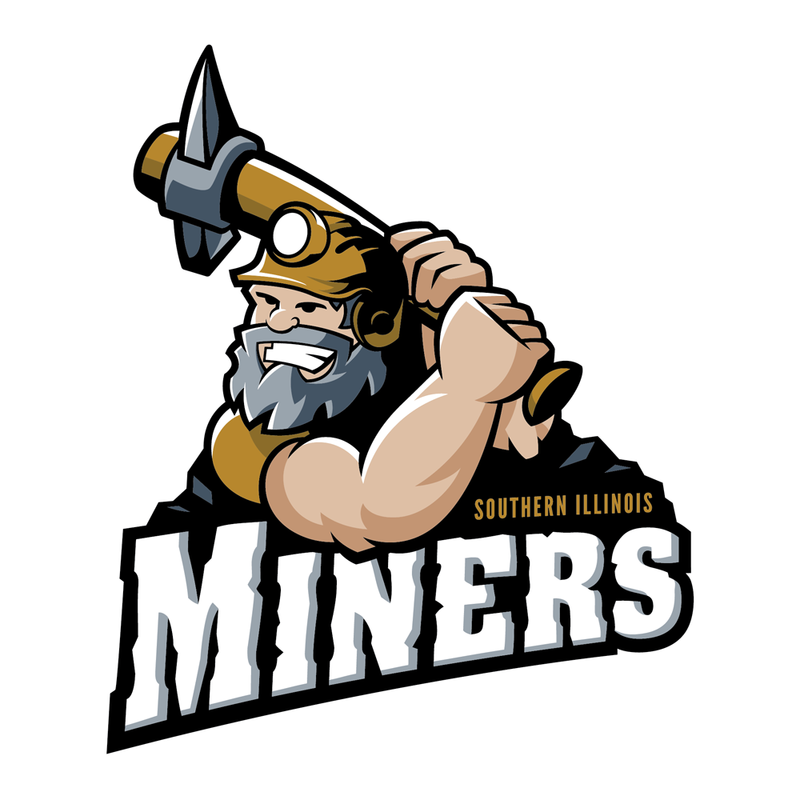 The Southern Illinois Miners have been a huge supporter, of not only the Herrin Chamber of Commerce, but all local chambers and communities. They play a huge role in one of our most successful fundraisers; Herrin Community Night with the Southern Illinois Miners. 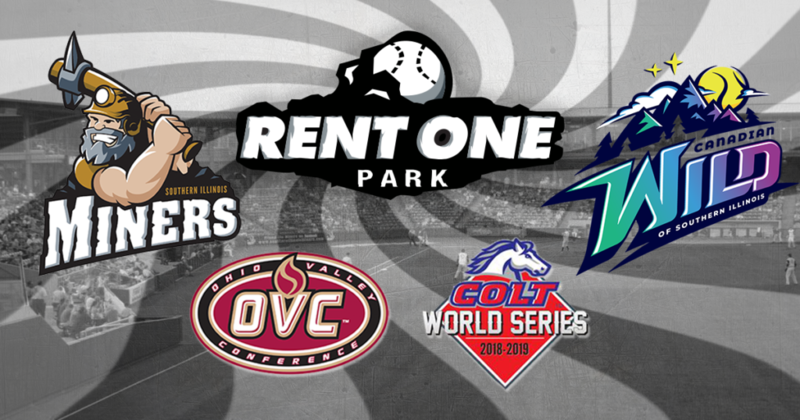 The Miner’s truly understand what it is to bring affordable, family fun to Southern Illinois!